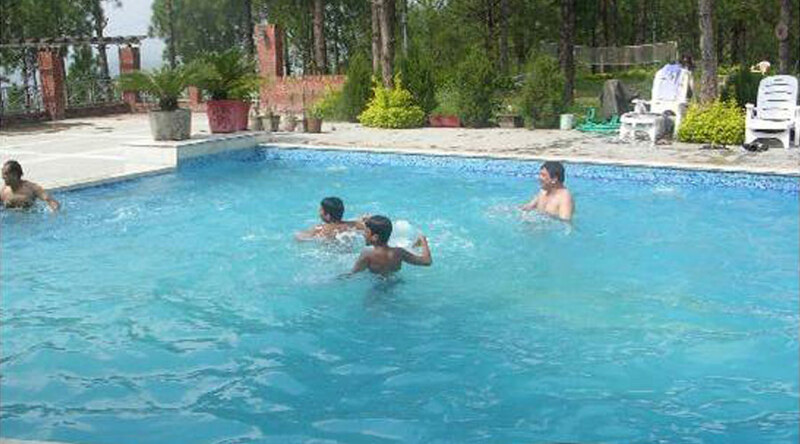 Swimming is an activity that can be both useful and recreational. With bathing, one can restore his energy and also do a lot of workout too. Swimming is an activity that burns lots of calories, is easy on the joints, supports your weight, builds muscular strength and endurance, improves cardiovascular fitness, cools you off and refreshes you in summer, and one that you can do safely into old age.